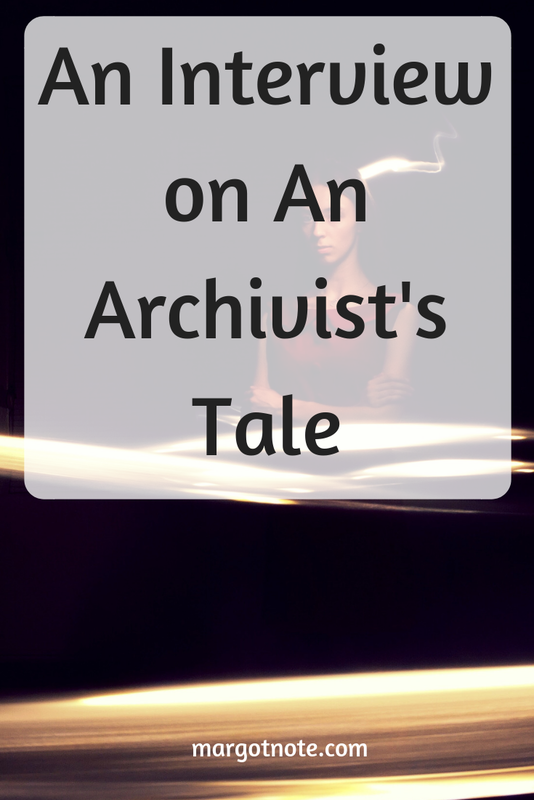 Archival power couple Geof Huth and Karen Trivette interviewed me on the podcast An Archivist's Tale. In the interview, we discussed how my life changed dramatically and how I became empowered by learning to be comfortable with being uncomfortable. "Bravery is Impossible Without Terror" is the title. It's apt! One of my proudest achievements has been to take an otherwise negative event like being laid off and to see it as the true gift that it was. I wouldn't be here now without having that happen to me. Listen to "Episode 4: Bravery is Impossible without Terror (Margot Note)" on Spreaker.